In a few weeks I’m participating in a bike ride for charity. Bicyclists will be taking over control of the streets of Seattle in the name of raising money for cancer research. 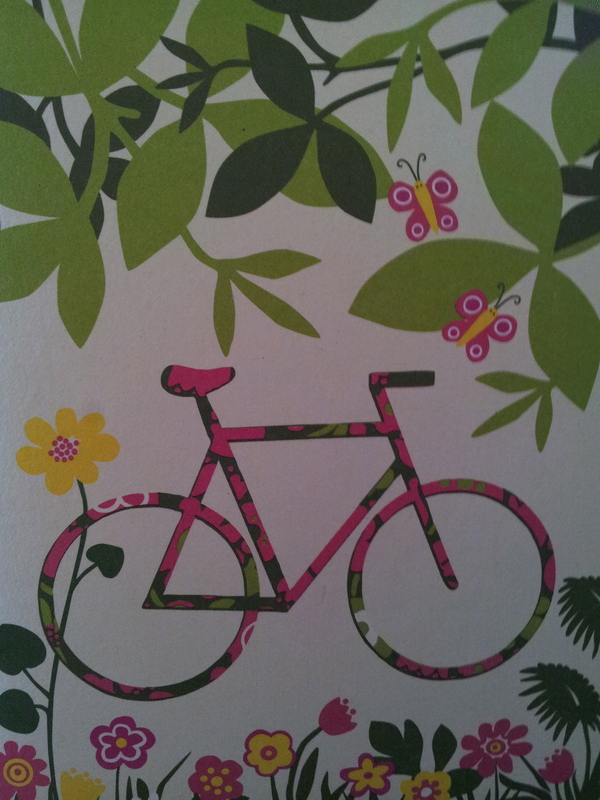 So, of course, I’m noticing bike-themed products everywhere. 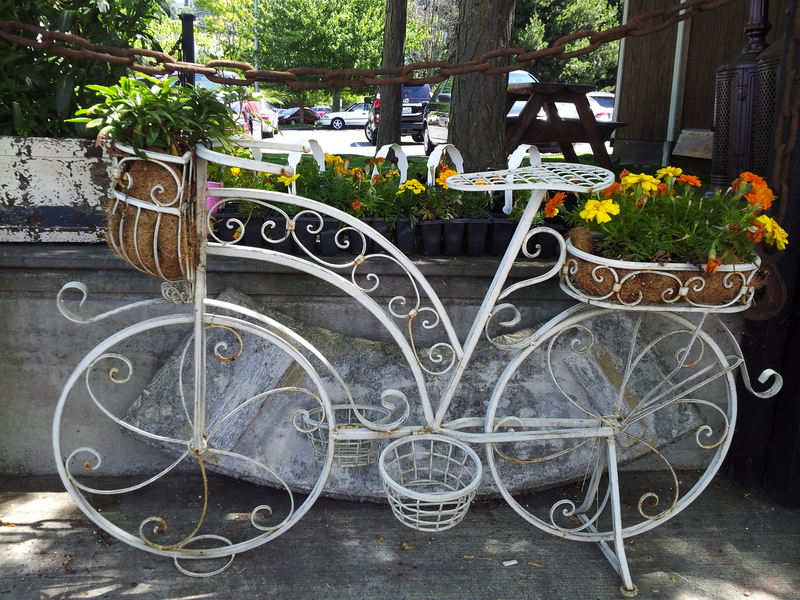 It got me thinking – what would a bike-themed wedding look like? I’m not suggesting the bride and groom forgo a dress and suit for bike shorts. Is that something you really want to see? Yeah, I didn’t think so. I was thinking a few bike things here and there – not everywhere. A unique option that you can decorate with a welcome sign, hang seat place cards from, have guests put cards in the baskets, or just use as background decor. 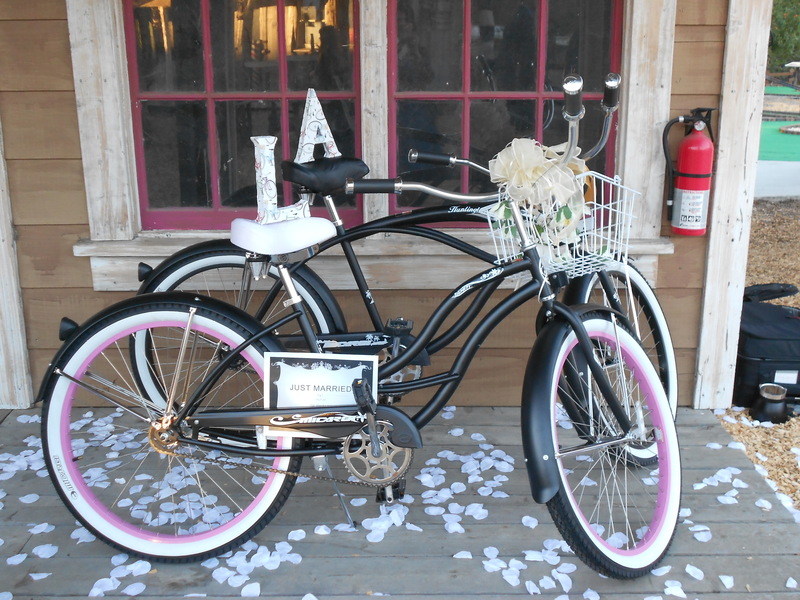 And who knows, if you tell people you have a theme to your wedding, you may end up with bikes as a wedding gift! This entry was tagged bike themed wedding, wedding theme. Bookmark the permalink.